If you spend three hours over a week getting the creases out of your clothes you can burn 264 calories, the same as a Zumba class. Giving your carpets a good clean can burn 90 calories in half an hour, which is the same as 15 minutes of kickboxing. 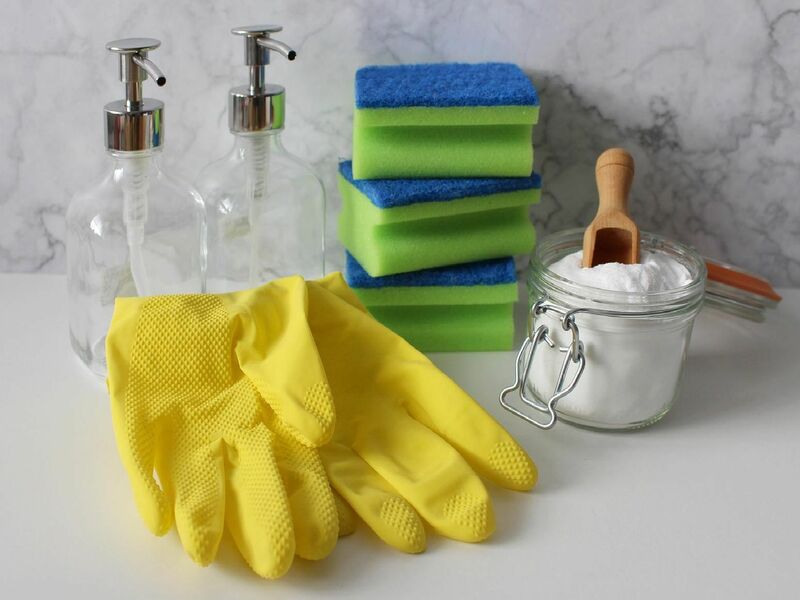 Scrubbing away at the dishes can burn an impressive 180 calories over a week if you spend 15 minutes doing it every day.